I love playing board games. And food. So when my coworker told me about this magical place with over 600 board games to choose from, AND you can eat great pizza while playing, we knew we all had to check out Pizza Ludica! 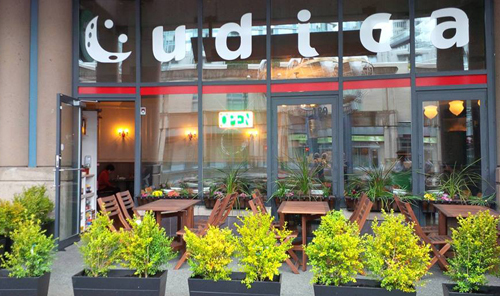 Pizza Ludica is located in the Tinseltown area, a quick walk from downtown or you can easily get there by transit. I’ve passed this place a few times before, but had no idea that it was a board game and pizza shop! 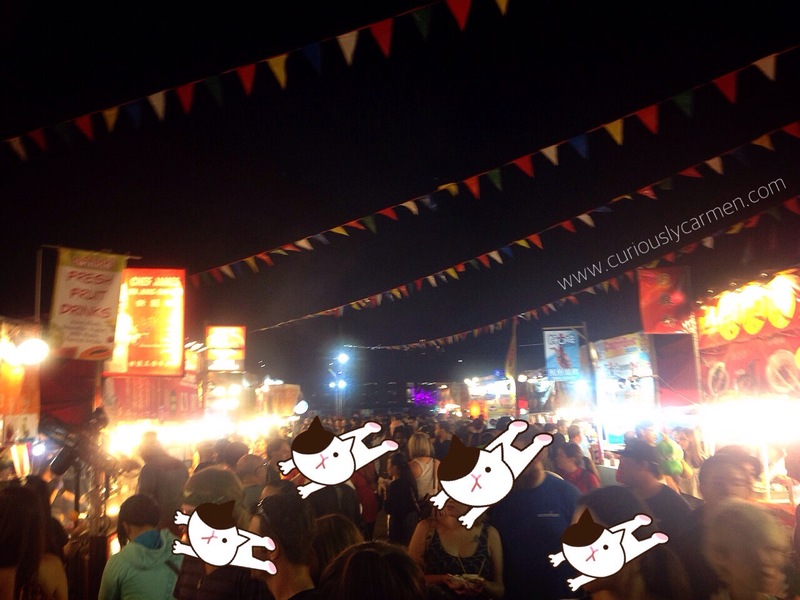 Customers are advised to make an online reservation, as it can get pretty packed – especially on Friday & Saturday evenings. Unfortunately, all the reservations were full when my coworkers and I tried, but decided to come pretty early to get a table reserved for walk-ins. I’m glad we came early because the place got pretty packed around 6:30-7pm on a Friday evening! I came back here again a few weeks later with my friends, it was a weekday evening so we did not have any trouble making a reservation. 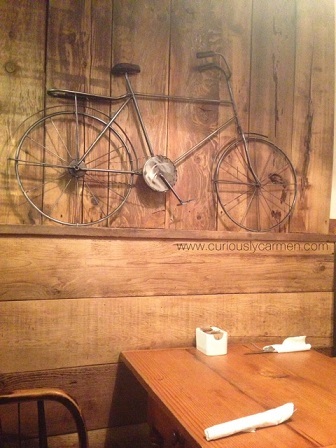 I forgot to take a photo of the board game shelf but here is one I found on Yelp. 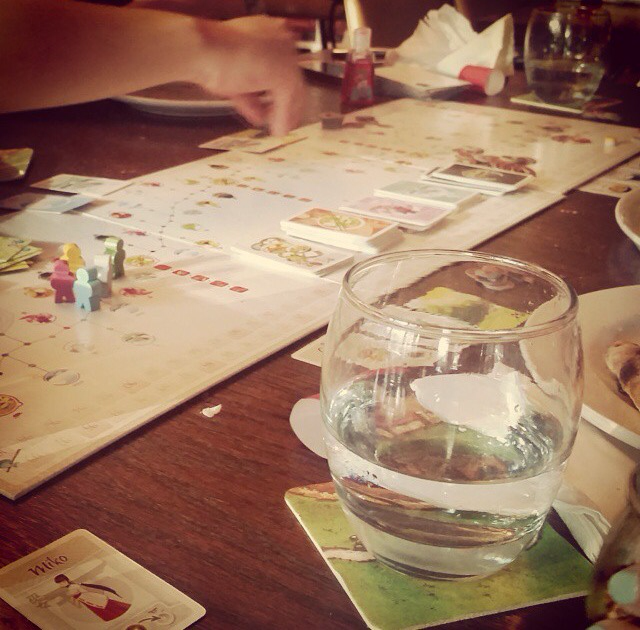 They have their whole selection of board games online, divided up into different categories. The shelf is also divided up into alphabetical and numerical sections, making it easier for customers to find the game. We split three pizzas among the four of us. 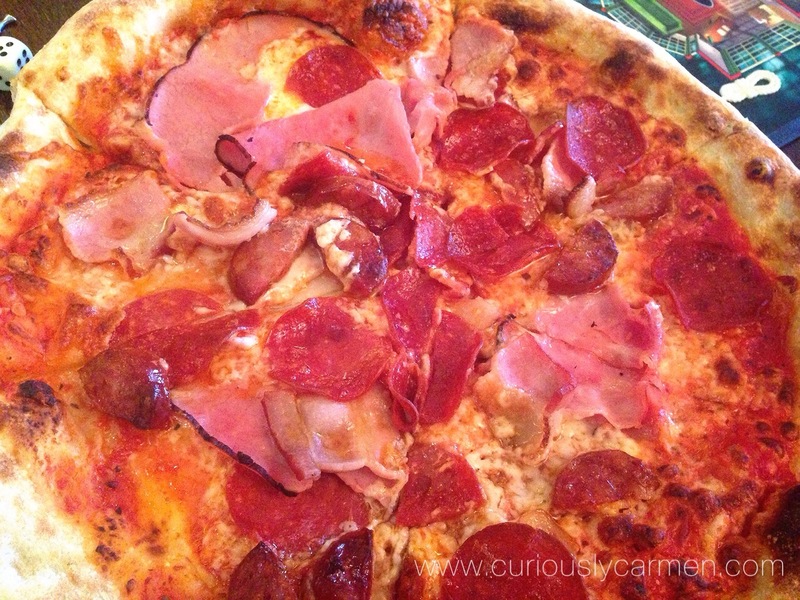 Their pizzas are made fresh and baked in front of you in a stone oven. 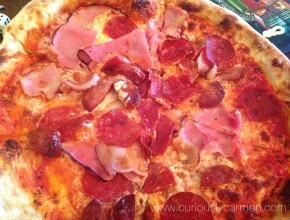 Pictured above is the snorta pizza, which came with ham, bacon, pepperoni, sausage and mozzarella. 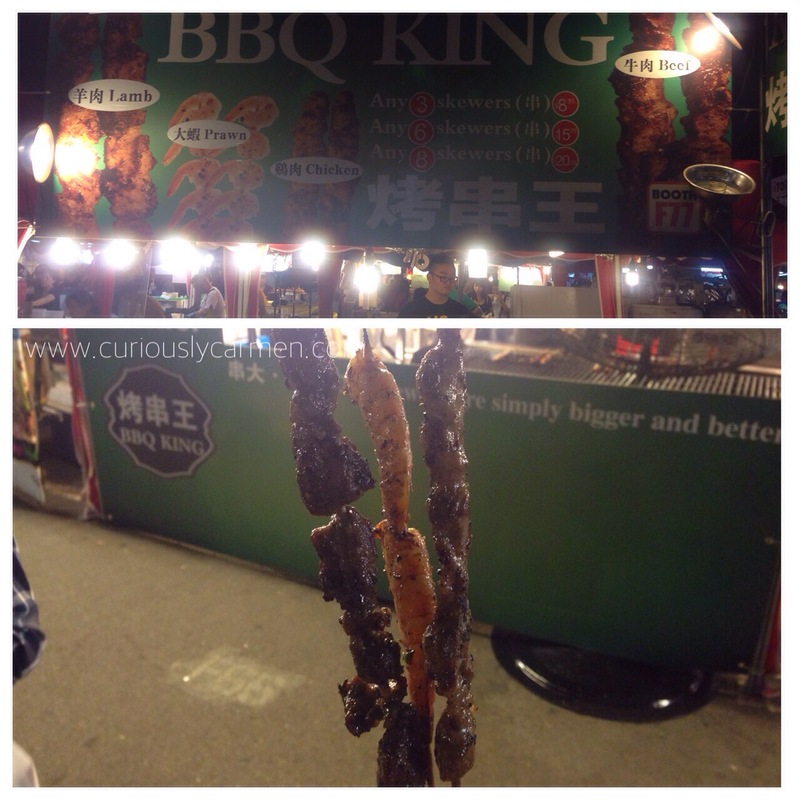 Basically a meat lovers paradise. 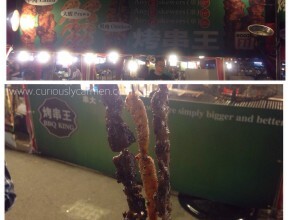 I ordered this one with friends when I came back again, but found it to be extremely oily that time. 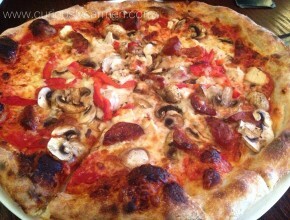 All in all, the pizzas here are pretty good! The dough is nice and chewy, with a thicker and crunchier crust. To finish off this post, here is a picture taken by my friend! The game ambassador recommended a game called Hokkaido, which we enjoyed playing! 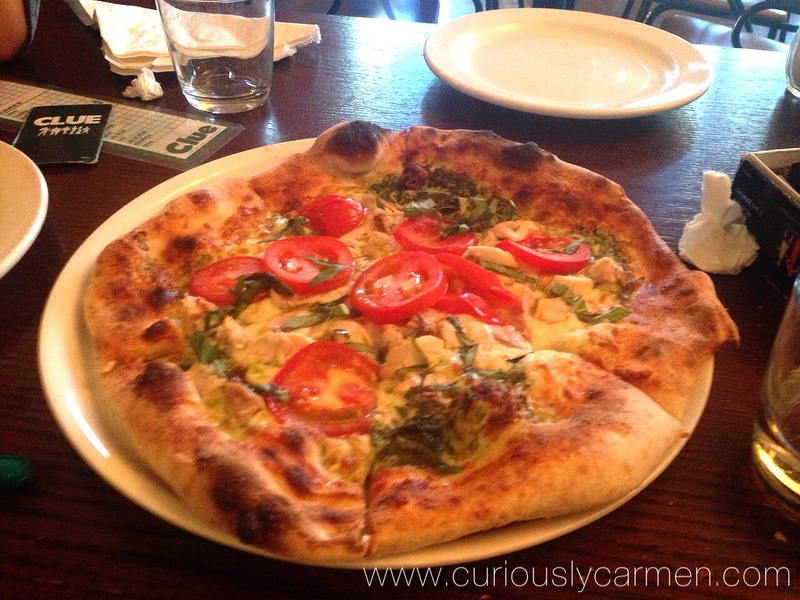 Pizza Ludica is a great place to hang out and play board games with friends and eat delicious pizza! The service here is really friendly as well! 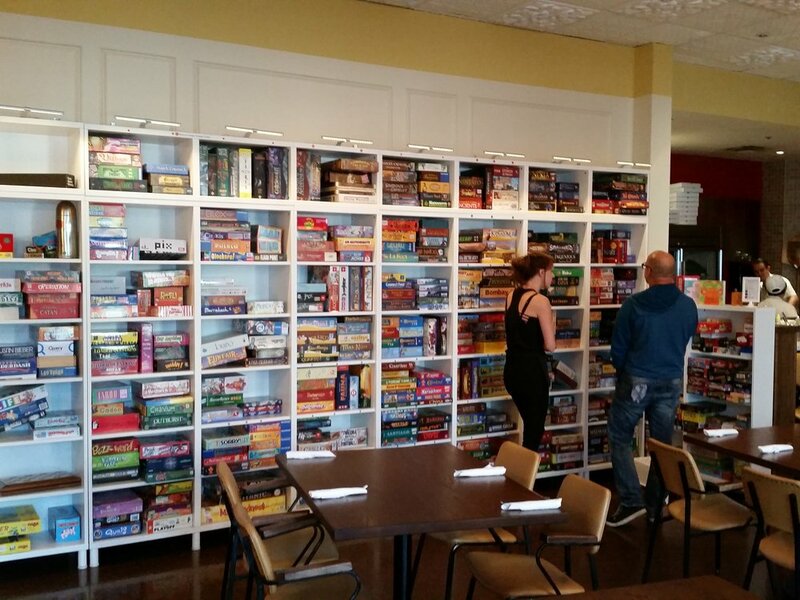 If you love board games, check out this place! Maki and I were looking for things to do in Richmond one night, and a trip to Richmond obviously isn’t complete without engaging in over indulgence of Asian food. At least, that’s what I always look forward to when going to Richmond. 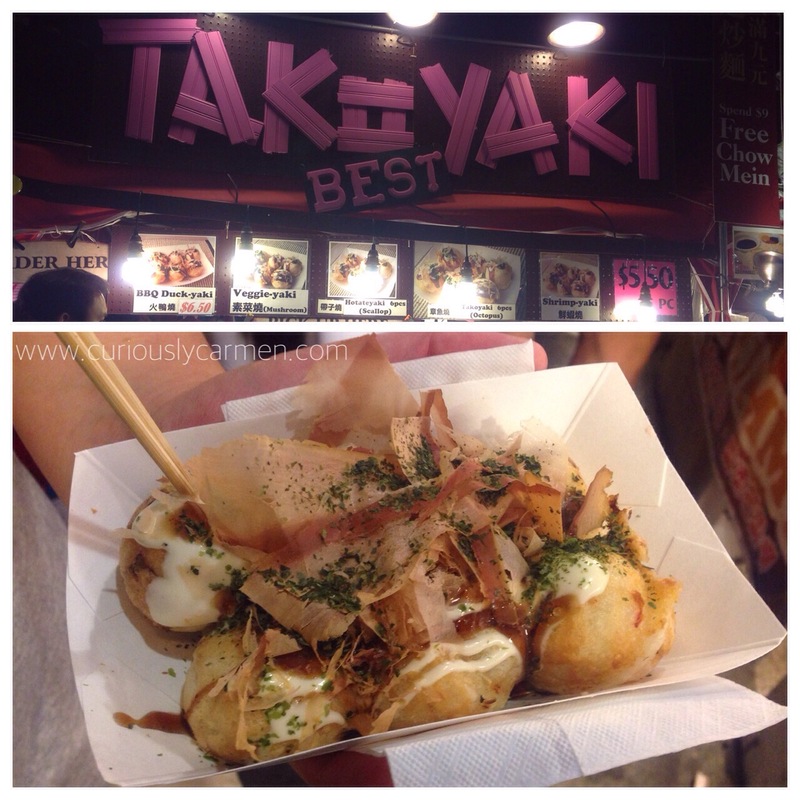 Maki was craving bubble waffle, so we decided to give this place a try! 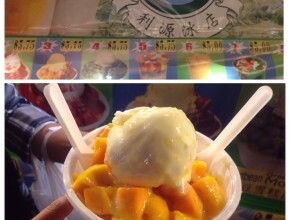 This is totally off topic but I just want to tell you guys how cursed the boyfriend and I are with visiting Mango Yummy. 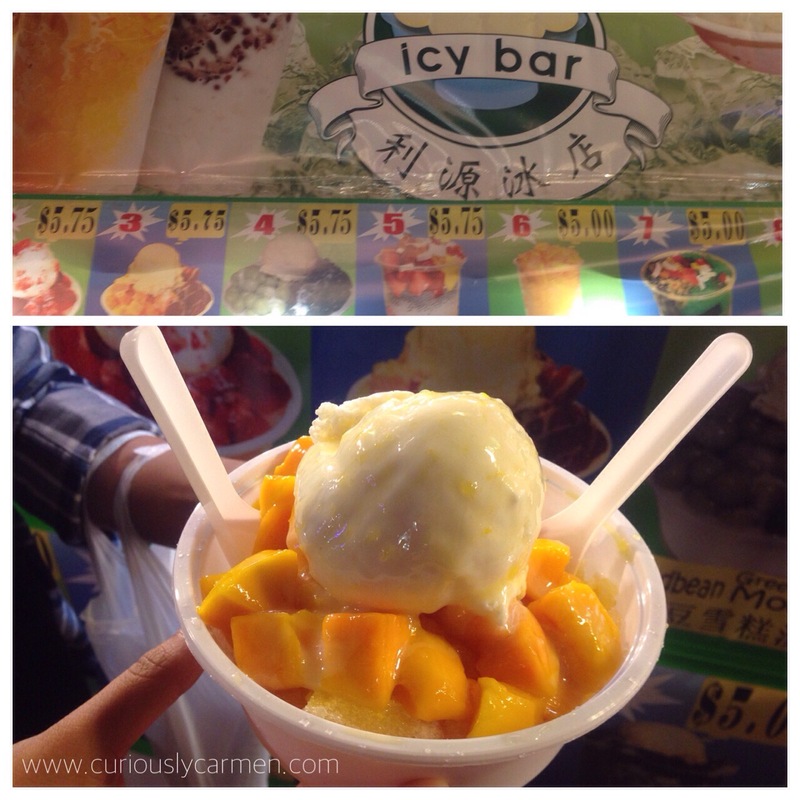 We have been wanting to try Mango Yummy since it opened, and have probably tried going there at least FIVE times now. They all failed. Either they were closed, we didn’t have enough time, or it was way too busy to even try attempting to score a table. BUT, we are not giving up yet. WE WILL GET TO YOU, MANGO YUMMY. 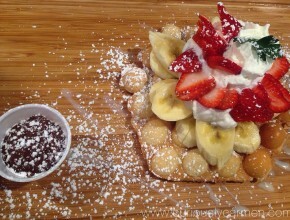 We shared the ‘triple decker’ bubble waffle, which came with fresh strawberries, banana, and whipped cream. Since it was busy that night, our food was a bit slow to arrive. 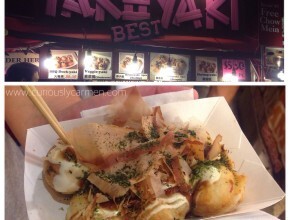 The bubble waffle wasn’t as fluffy and thick as I hoped it would be, but not bad either. The strawberries and bananas were nice and fresh. 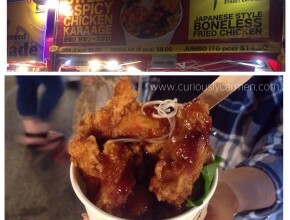 I’m not sure if this was worth $7.25, I’ve had better bubble waffle at the nightmarket for a cheaper price. 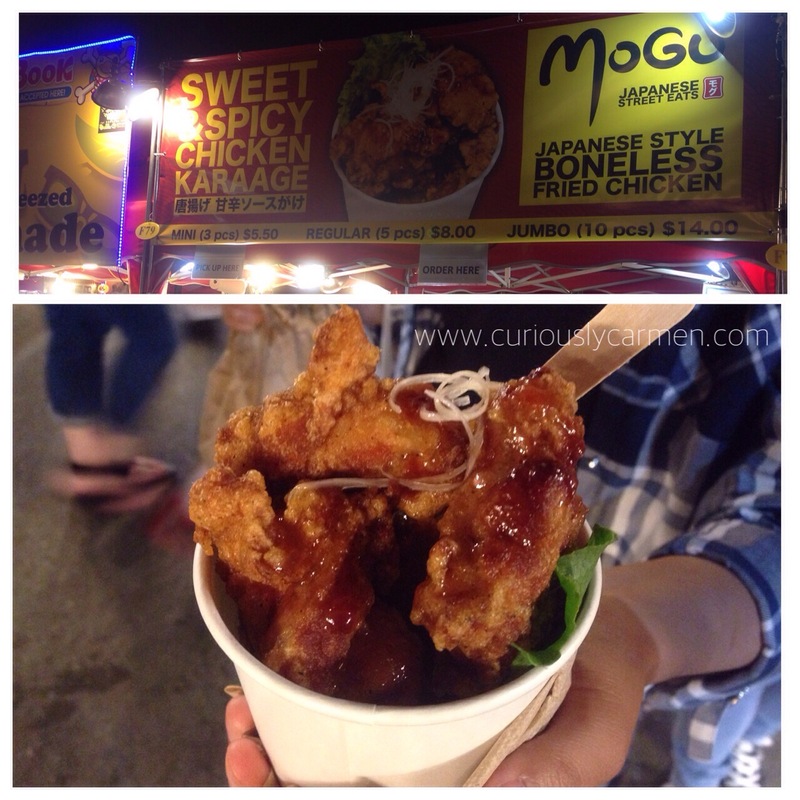 But I’m glad that we tried this place! The workers were friendly and informative, while the cafe was very clean despite being busy and that customers are expected to put away their dishes. 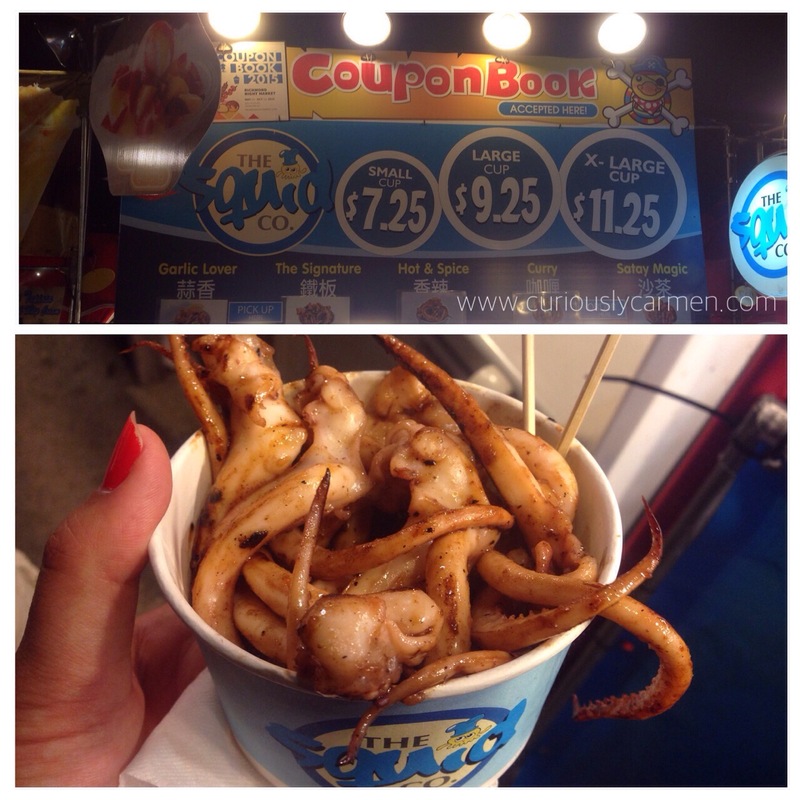 If I were to come back, I probably would stick to their standard or deluxe bubble waffles, which are cheaper! 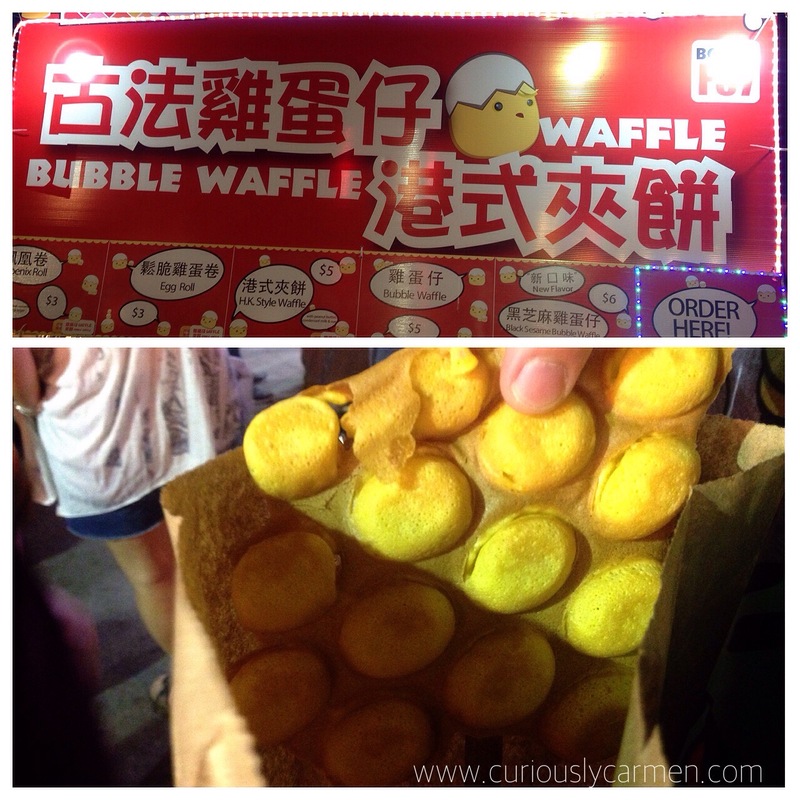 Do you like bubble waffles? 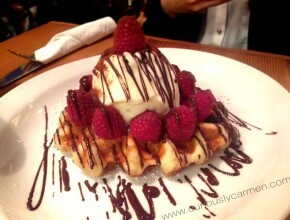 After a satisfying brunch a few months ago, Naomi from Constant Cravings and I decided to go grab dessert at Nero! No, we weren’t hungry still… but I told her that Nero has been on my dining list for probably 2 years now, and I still haven’t gotten the opportunity. Since Forage was a mere few blocks away, we decided to walk there after and share a waffle. 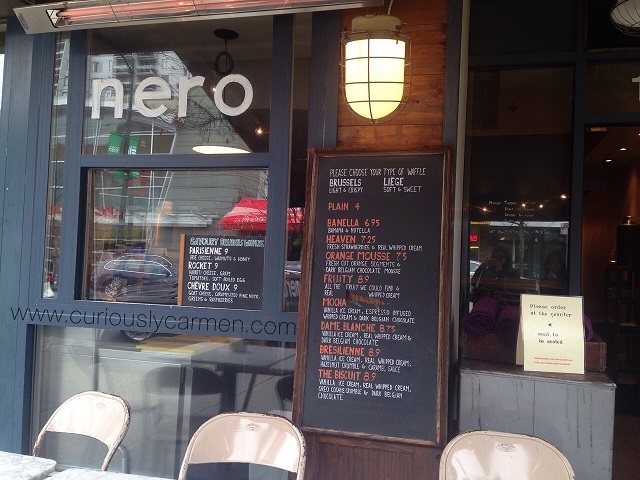 It’s smart that they have their menu on a chalkboard outside. Naomi told me that it lines up pretty quickly here during the summer, so this is an efficient way to speed up the wait! Yep, I was still surprised at how wooden and cozy it was inside Nero. I honestly thought it would look like a bubble tea or Asian dessert cafe, LOL! 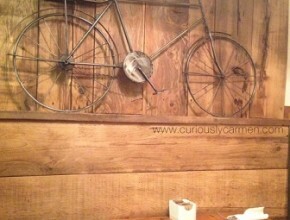 Nonetheless, I did like the interior and here is a picture of a bicycle on their wall. The seating area is quite small and there is no way that all their customers are able to get a seat right away. Which is unfortunate, because their specialty waffles aren’t something that can be easily packed and taken to go. Since I was the noobie, I let Naomi decide for the both of us. We shared the liege au chocolat waffle, which came with a dark chocolate drizzle, fresh raspberries, and a big ol’ scoop of vanilla ice cream. 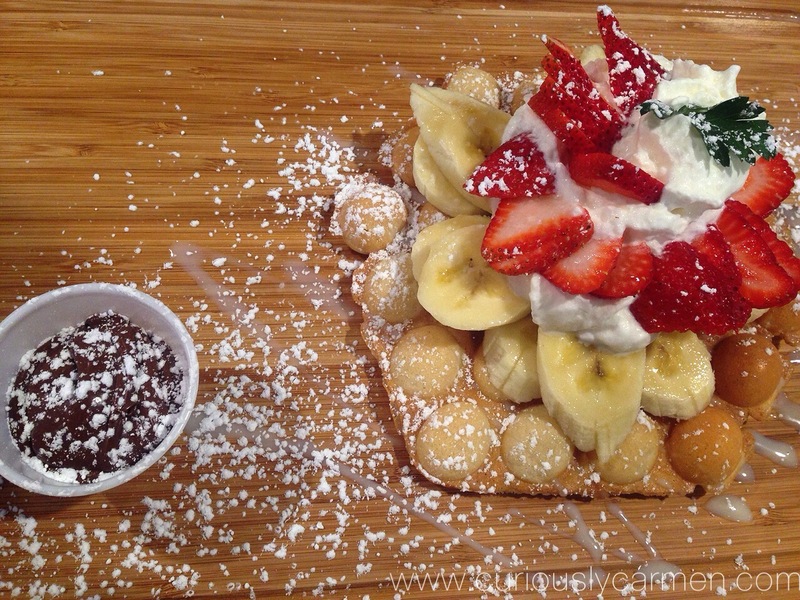 The waffle was nice and light, with a sweetness to it and served warm. 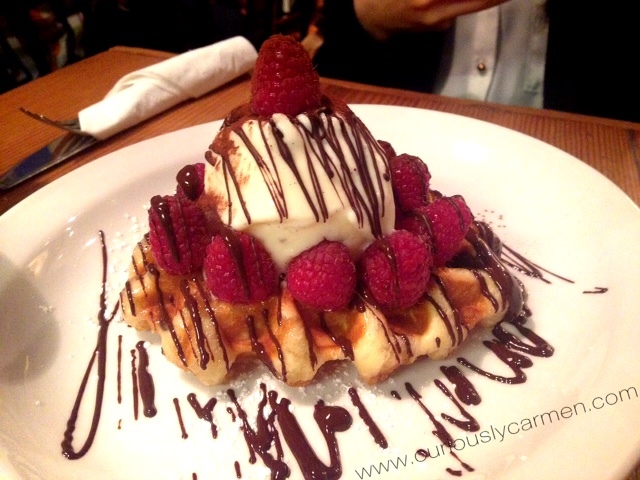 The dark chocolate and tart raspberries counterbalanced the sweetness of the waffle and vanilla ice cream. 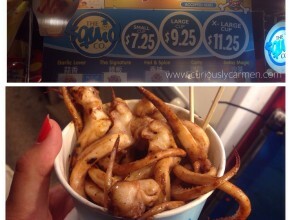 I would love to come back and try more of their different flavours, but I especially hate standing and waiting in lines for restaurants.. that’s a big pet peeve for me and probably one of the biggest reasons I haven’t tried a couple of well known, yummy establishments. I should also mention Nero was empty when we came in around 2pm on a Saturday, but as we got ready to leave, we saw a line that was already out the door! I saw another customer with a huge fruit assortment on her waffle, I am definitely trying that one next time I come back! Is Nero worth the hype? For me personally, yes!